It’s time for Book 3 of Brandon’s favorite show Avatar: The Last Airbender. 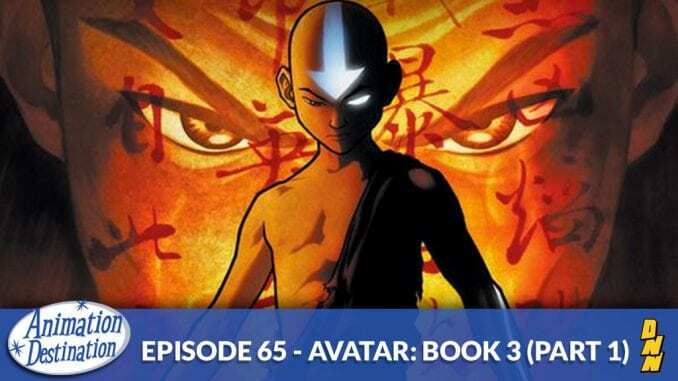 The final chapter in the animated adventures of Aang and his friends and what a finale it is. We get to it in part 1 of this 2 part series with special guest Kim Way of Malicious Cosplay!